2. Starbucks Planner – Well most of Starbucks enthusiast collects stickers just to get this planner which comes in four colors, yellow, brown and an exotic one which also comes with a unique bookmark. 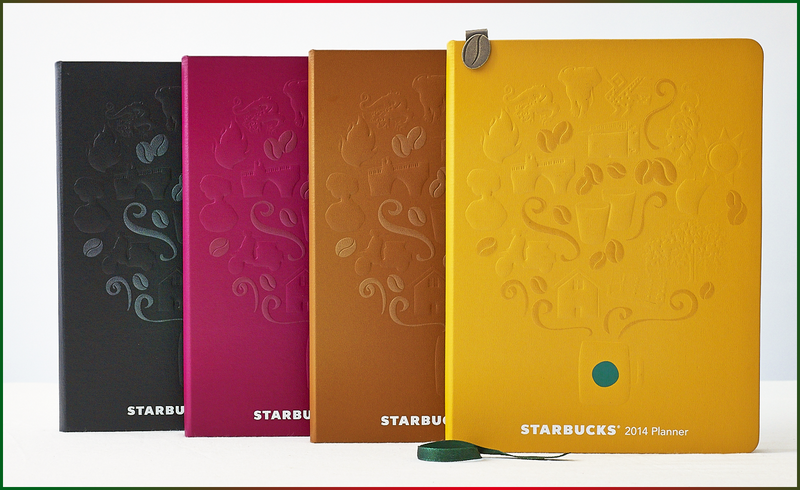 This is my second choice if i'll not have the BDJ planner. 3. 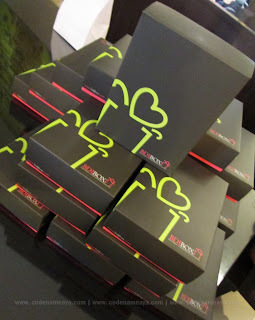 Belle de Jour Box- Well I atill don’t own one, I’m curious what’s inside, I will blog about this when I have one. 4.Candy magazine dec-january issue – Well if you are a candymag collector, your collection will not be complete if you don’t have this issue. 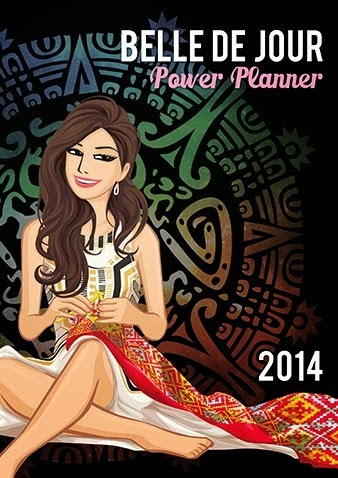 It has advices about holiday glam, style updates and ultimate guide about personality improvements. 5. 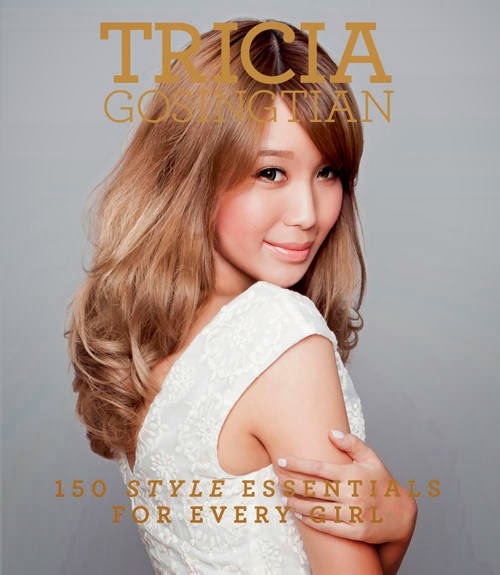 150 style essentials for every girl by tricia gosingtian - who doesn’t know Tricia gosingtian in the fashion and styling industry? 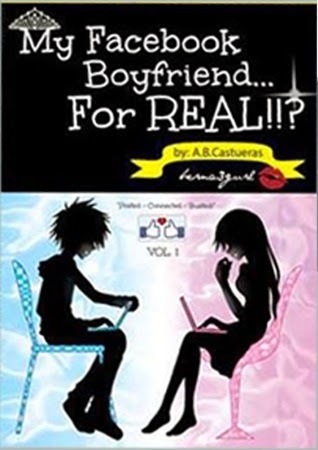 this book is like a style bible that will guide girls in their everyday or special events outfit, so for all fashionista this is a must have. 6. 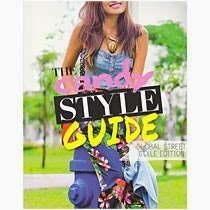 Candy Style guide – Another book to have for all fashionista out there. 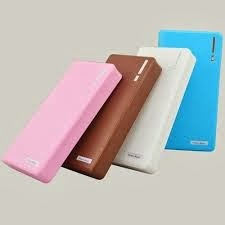 7.Power bank - for a techy girl this is a must specially if your android phone lasts only for a maximum of four hours because of it’s applications. 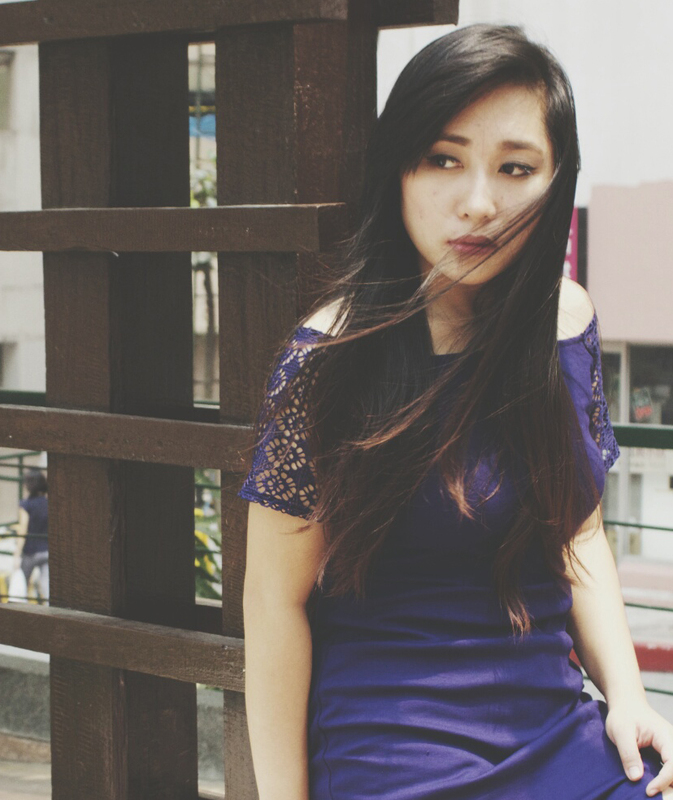 8.Canon D100 – lately I just realized the importance of having an HD quality pictures. 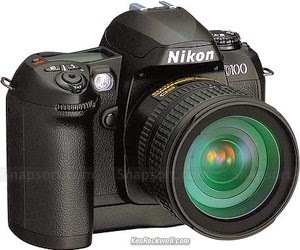 I know that most people say “ ang ganda ng picture ay depende sa galling ng kumukuha” since I’m not good at taking pictures daanin natin sa quality, plus it's smaller compared to a regular dslr but has the same features. 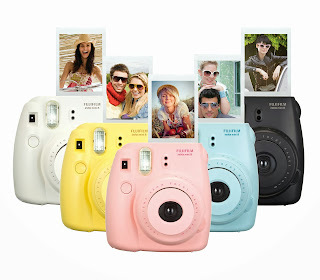 9.Instax fujifilm – well this camera comes in handy plus it has film packs with cute designs. 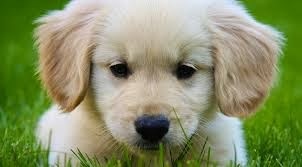 10.Golden retriever puppy – some want shih tzu but I want a golden retriever, they say it’s one of the friendliest dog. 11.House of Hades – this book was released last October but I haven’t read it though. For a Percy Jackson fanatic reading this is a must. 12.My Facebook Boyfriend for Real – this is my all time favorite wattpad story but I still don’t have a copy huhu. Troy and nadz tandem never fail to make me kilig over and over again. Certificate from SM Department store, F21 or whatever shop she likes. Who doesn’t want a shopping spree? 15.Spa or salon treatment – well new year is also near, who needs a make over?